UEFA Champions League football returns on Tuesday with three English Premier League teams in action in the first leg of the quarter-final matches. Liverpool, who are also challenging for the domestic league title, will host Portugal’s Porto at Anfield, while Manchester City will travel to the new home of Tottenham Hotspur in London in an All-English Champions League clash. 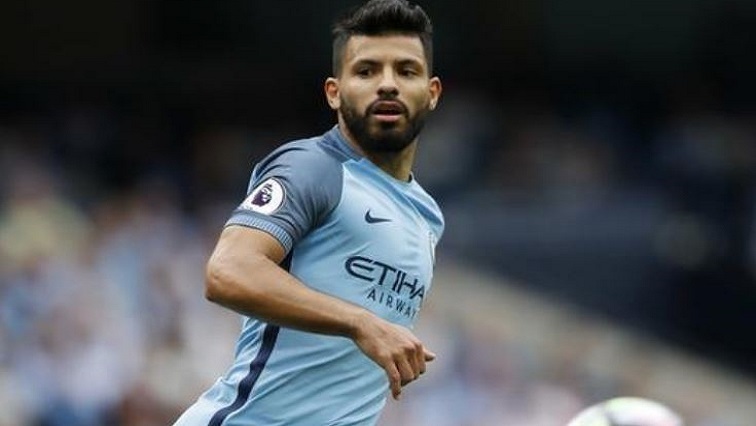 Manchester City striker, Sergio Aguero, has shaken off a muscle injury and could return to action against Tottenham Hotspur. Right-back, Kyle Walker picked up a minor hamstring injury in Saturday’s 1-0 FA Cup semi-final victory over Brighton and Hove Albion. However, he should be fit to play while fellow defender Benjamin Mendy is also in contention. City coach, Pep Guardiola, expects Tottenham to stick to their attacking instincts. Spurs’ manager Mauricio Pochettino plans to attack Manchester City from the start at the London side’s new stadium. The Argentine rates Guardiola as the best coach in the world and is well aware of the quality of City’s squad. “We know very well that city is doing fantastic, they have brilliant players, one of the best coaching staff and manager in the world and of course it’s going to be tough. We are going to play quarter finals; we are not going to play a friendly game,” says Tottenham coach Mauricio Pochettino. Pochettino will almost certainly be without midfielders Eric Dier and Erik Lamela. Guardiola’s side has an unprecedented quadruple in its sights, having already won the League Cup. Liverpool manager Juergen Klopp says his team’s recent late wins give them confidence ahead of their quarter-final clash with Porto. Liverpool knocked out Porto 5-0 on aggregate in the Champions League last season. But the German says they will not take Porto lightly. “I’m not really interested in it, I know my players now well enough and they don’t think about things like that, they have complete focus on the job to do, and the job we have to do tomorrow Wednesday) night has nothing to do with last year. It’s all about showing exactly the right amount of respect but not a little bit more because we have to be strong, we have to be clear, direct in the right moments,” says Liverpool Coach Juergen Klopp. The returns legs of the quarter-final ties will be played on 17 April. The post UEFA Champions League returns with three teams in action appeared first on SABC News – Breaking news, special reports, world, business, sport coverage of all South African current events. Africa's news leader..